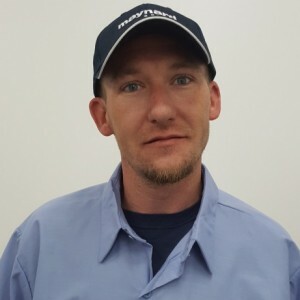 Josh B has a 5-Star rating and leads the company in total reviews, making this pro a ReviewBuzz Rockstar! I have been in this industry for 9 years. I like to hunt,fish,ride motorcycles,and spend time with my family and friends. Josh was prompt, courteous, and helpful. He determined the cause of the issue we had been concerned about and was very thorough. We plan to continue to use this company. The technician was courteous, covered his shoes before entering, and explain what he would be looking at during the Heat Tune Up. He was professional and to the point. My HVAC is only 2 years old, so everything went as expected. 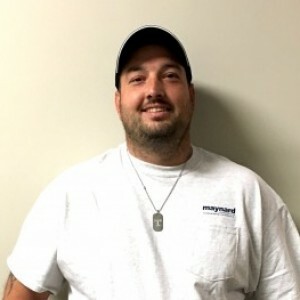 Josh Weaks, a HVAC Technician from Maynard Select, serviced my "antique" furnace today and did a tremendous job, in spite of the age of the furnace, which was probably older than he was. Josh arrived at my home as scheduled and was very professional. I give Maynard a "High 5" thanks to Josh. JOSH B AND NICK WERE ABSOLUTELY GREAT! 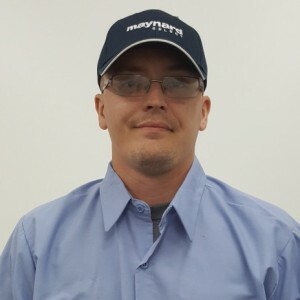 VERY KNOWLEDGEABLE ABOUT HVAC, EDUCATED ME ON THINGS I CAN DO AND VERY, VERY FRIENDLY GENTLEMEN. I WOULD HIGHLY RECOMMEND MAYNARD FOR RESIDENTIAL SERVICE AND I ALSO FOUND OUT THEY DO COMMERICAL TOO. Josh did a great job repairing our furnace! Very professional company, starting with who answered the phone to the technician that was sent out. My problem was taken care of and the price they charged was fair. Would highly recommend Maynard. 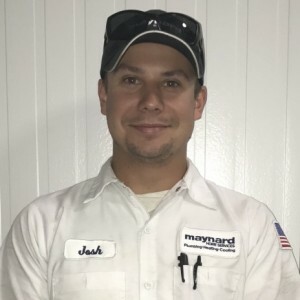 Josh provided excellent service, taking time to analyze what we really needed done for a thermostat replacement, and then doing the job efficiently and neatly. Called in to give Josh recognition and a five star review! Our HVAC unit went on the blink the day before Thanksgiving. Josh the service tech came to diagnose the problem. The repairs would cost more than we wanted to put into a 7 year old unit. Mike from sales came by about 1 hour later to discuss with us our needs. We settled on a new unit. The installation occurred on Friday after Thanksgiving. The installers were prompt and efficient. They were also able to trouble shoot a problem and will return on Monday to fix that problem. We will continue to have this company service. We have noting but good things to say about this company and the employees. 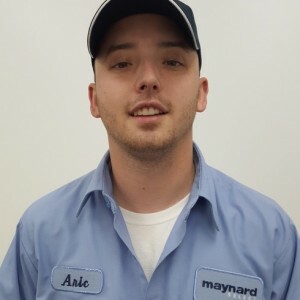 We have been customers of Maynard for over 20 years. Whenever we have a problem they send a technician out right away. They are always professional, polite, courteous & never leave a mess. Josh & Aric did our fall inspection & found several issues with our attic unit that was 20 years old. We decided to replace it . Jeff & Ross F****** came the day after & did a beautiful job replacing the heating & ac unit. We are very pleased with their work. I highly recommend them & Maynard Select. Josh B. was friendly, professional while accomplished the winter cleaning.